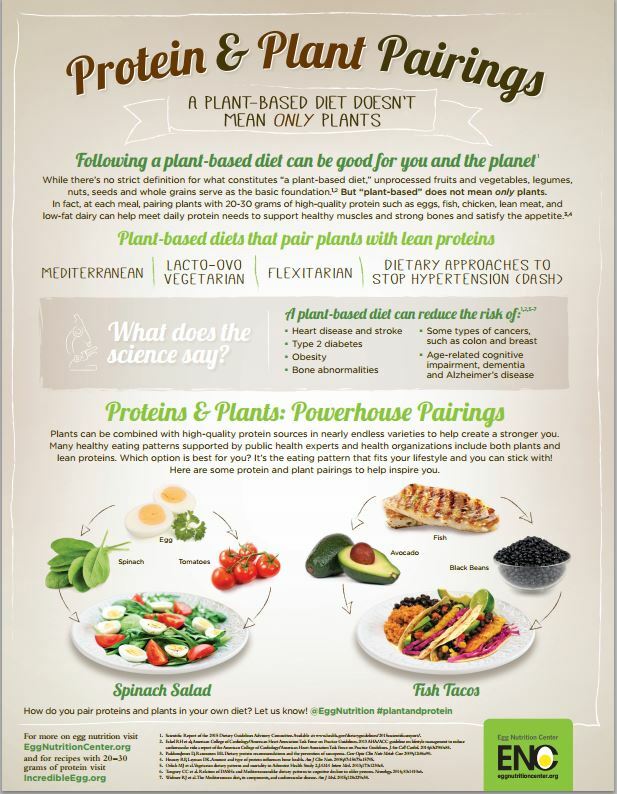 We grew up hearing it all the time, “Eat your veggies.” But did you know that pairing your veggies with eggs can improve the nutritive value of a salad, in more than one way (details here). 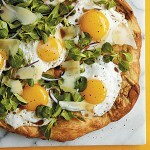 Here are some egg’cellent dishes that feature veggies and of course, eggs! It’s time to start enjoying your veggies in a new and egg’citing way! 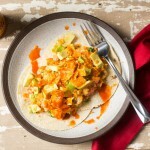 A great slow sunday brunch or easy weeknight meal. Serve with some toasted multigrain bread and a big salad for a complete dinner if your feeling famished. No need to go hungry. A heart healthy Southwestern Roasted Vegetable Quinoa Salad packed with protein and flavor then topped with a poached egg and fresh avocado! With a little effort, a handful of ingredients, and less than 30 minutes, you can have this nutrient-rich meal on the table that’s quick, light, and so satisfying. A gateway breakfast salad topped with avocado and a runny, soft boiled egg. Feel free to use whatever fresh green vegetables you can find. Young broccoli stalks, brussels sprouts, fava beans, or fiddleheads would all work fine. And of course, #PutAnEggOnIt!